The time has finally come for the immigrant who is young scrappy and hungry to make an appearance in LA. 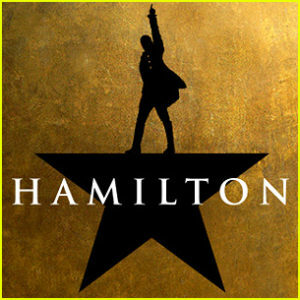 The award winning Broadway show Hamilton created by Lin-Manuel Miranda, uses several musical genres to craft a totally new and unexpected look at the Founding Fathers and the creation of America. The cast album won the Grammy and the off-Broadway production won eight Drama Desks (along with six other nominations), including Outstanding Musical, Music, Lyrics and Book .